As we’ve mentioned, transit agencies across the state and regional leaders are continuing to work with legislators in Olympia to find the best long-term source of stable funding for transit services. One example of this includes the state’s new Connecting Washington Task Force. Gov. Chris Gregoire announced today the members of the “Connecting Washington Task Force,” who are charged with developing a 10-year investing and funding plan for the state’s transportation system and presenting it to the 2012 Legislature. 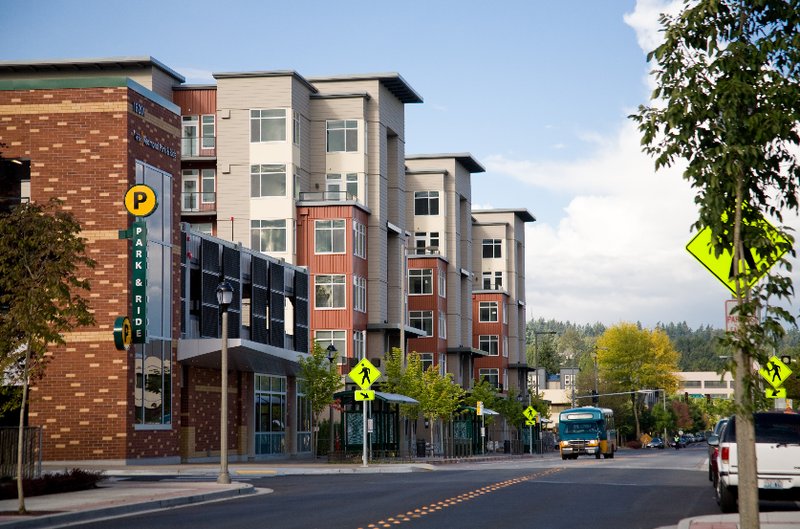 The Connecting Washington Task Force will review statewide transportation needs, recommend the most promising projects for investment and identify potential revenue sources. Read a full version of the release here.